DCL's custom engineered catalytic silencers are used in stationary plants with any size engine that require emission and/or noise upgrades. DCL custom engineers a catalytic silencer to fit the footprint of the legacy silencer, minimizing the work involved in retrofitting an existing plant to a higher standard. Typical applications include slow, medium and high speed engines for gas compression and power generation. Engine types include rich burn natural gas, lean burn natural gas, diesel and bio-fuels. Engineered to fit directly into the exhaust system of an existing plant, utilizing the footprint of the original silencer. 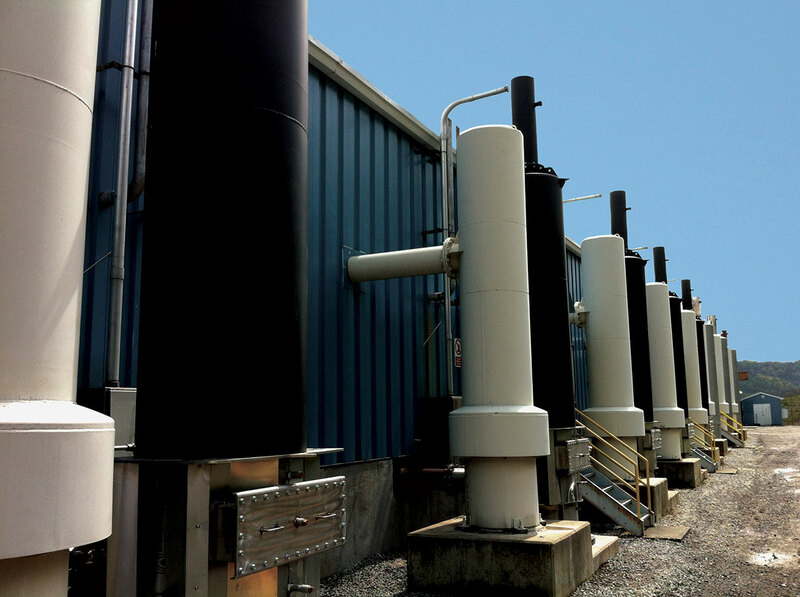 Vertical and horizontal catalytic silencers for site specific requirements. Ground access for easy service of catalyst elements. Designed for meeting site specific structural loads, including wind and stack. Designed for site specific sound attenuation. Available in stainless steel or mild steel. Available with special surface coatings and insulation options. Optional catalyst monitoring kit for compliance with RICE NESHAP monitoring regulations. Uses DCL's QUICK-LID® and RC™ catalyst technology for long durability, easy servicing and long term cost savings. DCL's engineered catalytic silencers are designed for long term, problem free operation under the harshest environments for heat, vibration and catalyst fouling. DCL has a range of experience with modern high speed engines as well as older legacy engines, compressor integrals, engines with high oil consumption, and a wide variety of liquid and gaseous fuels. 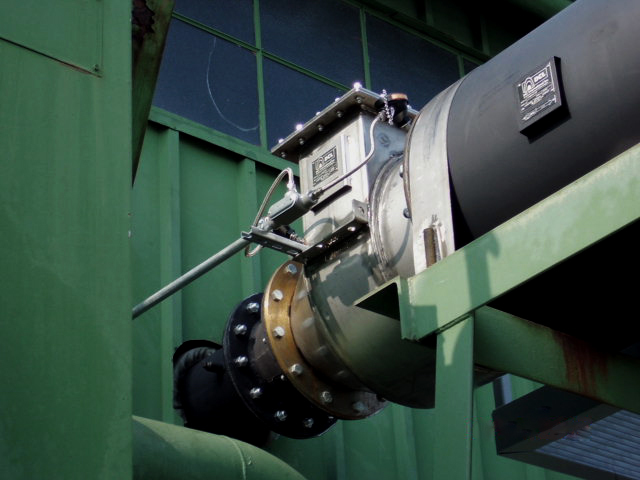 DCL backs every stationary engine catalytic silencer with an emission and noise performance guarantee, providing you worry free compliance with environmental operating permits.